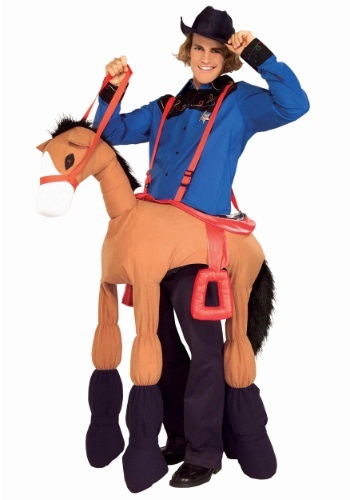 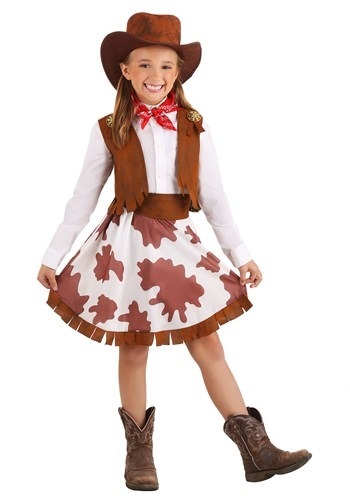 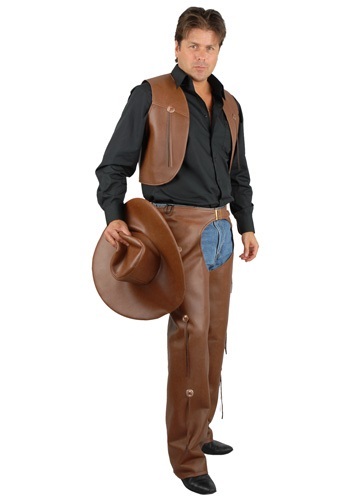 cowboy costumes ideas for the 2015 Halloween costume season. 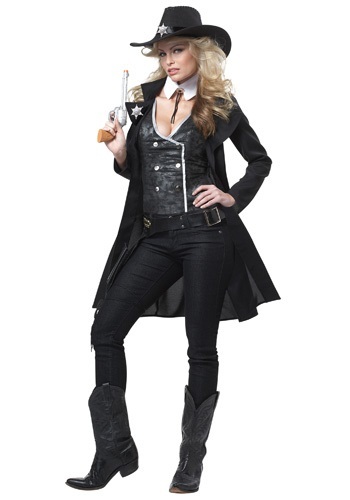 Better not mess with the sheriff! 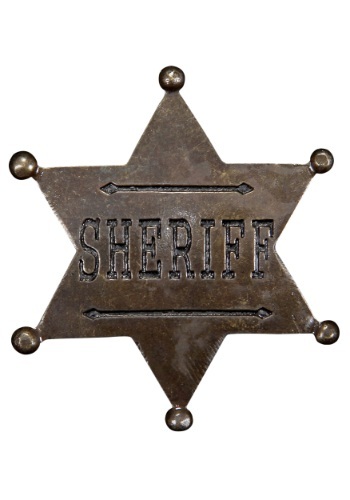 This Sheriff Star Badge goes great with any cowboy themed costume. 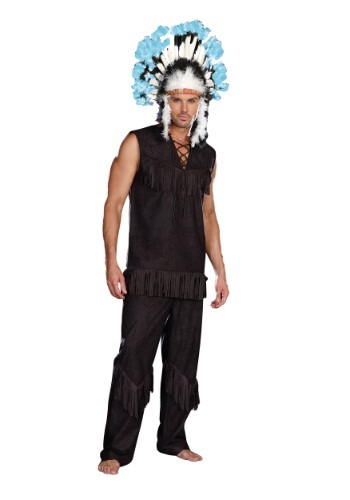 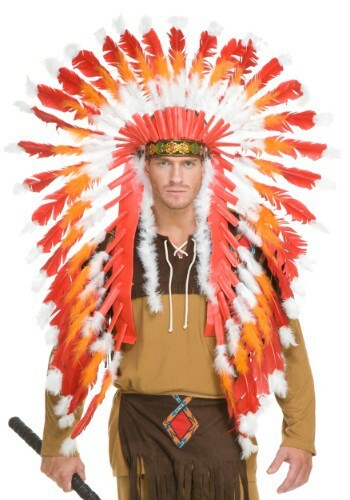 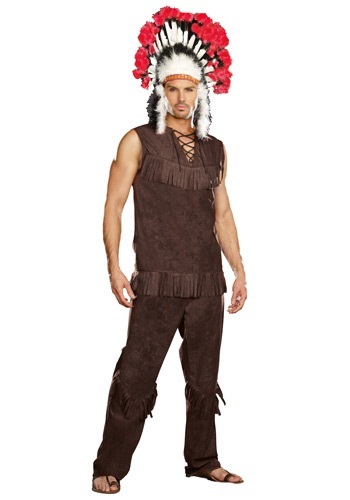 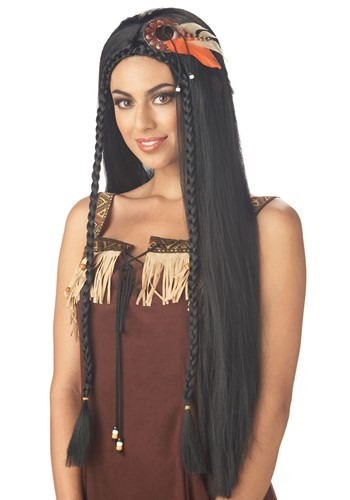 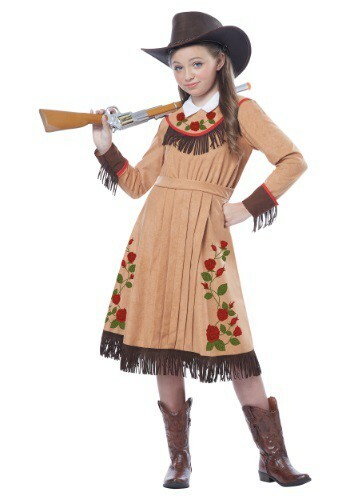 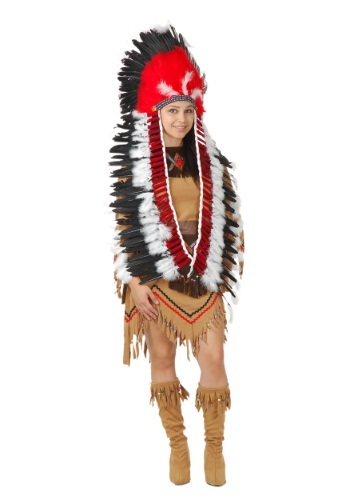 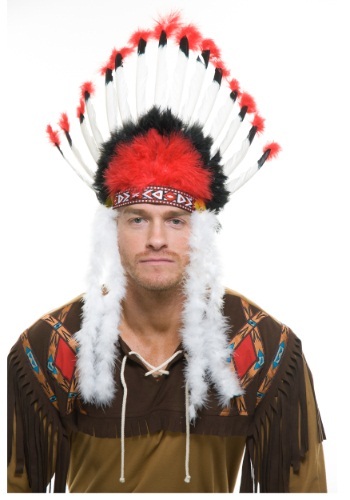 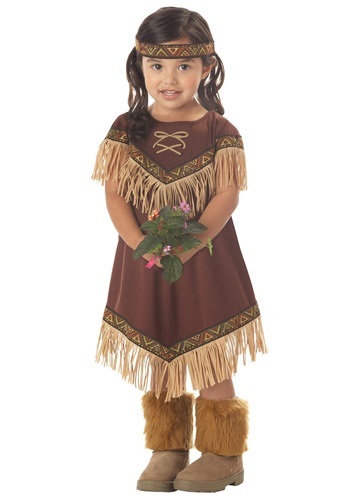 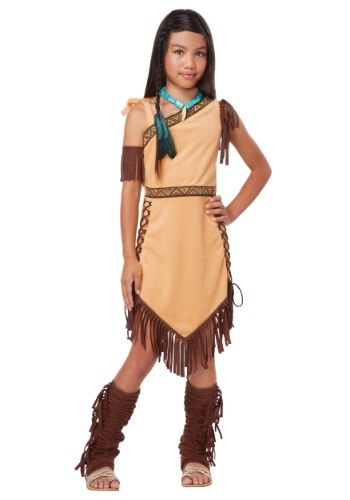 This Adult Plus Size Native American Brave Costume has a classic Indian American warrior look.